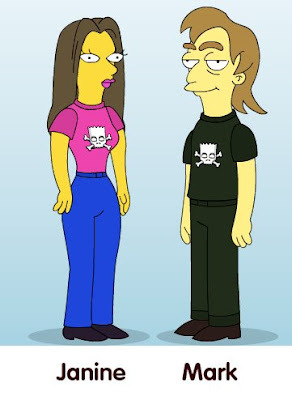 Love this, I was messing about today and managed to create Simpsons characters based on Mark and me! Visit www.simpsonsmovie.com to create your own! Wow that character really looks like me so much! I look like a right geek!